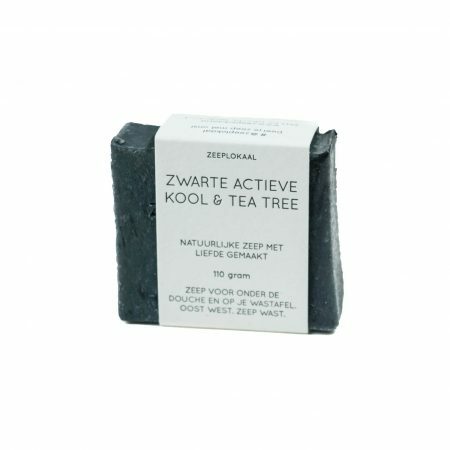 Super cleansing soap with charcoal and tea tree oil especially for your face. Can also be used for the rest of the body though. Lasts about 3 to 4 months when it can properly dry in between uses. A soap dish will help with that. 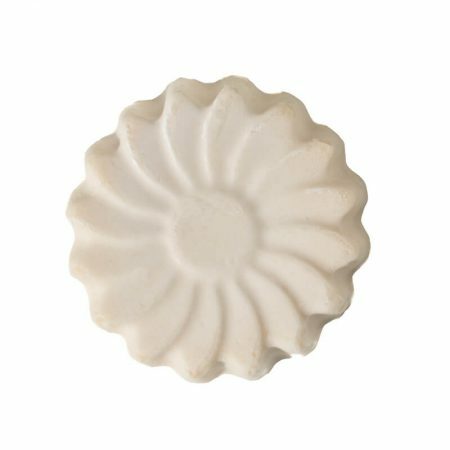 This very gentle body soap is suitable for people with allergies and kids under 3. Vegan & cruelty free, palm oil free, plastic free, natural. This soap contains up to 20% brine (solesalt) which helps regulate the moisture level of the skin and can help with problematic skin and scalp (sensitive, dry and even exema). Great soap for body and hair. Body and hair soap with lots of nourishing babassu oil, coconut milk and jojoba oil. This soap is great for body and hair and has a gentle scent. The babassu oil makes it a hard soap which lasts for much longer than you’d expect. 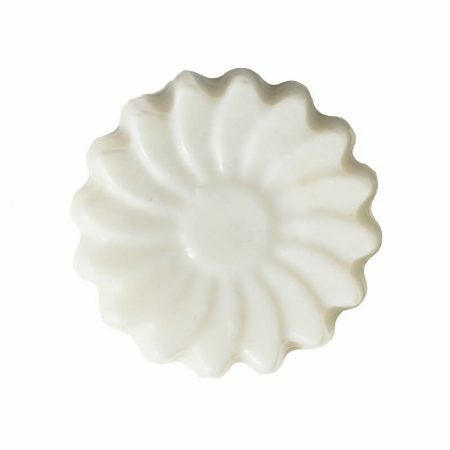 Delicious luxury soap with rose petals and floral essential oils for hands, face and body. Lasts about 3 to 4 months when it can properly dry in between uses. A soap dish will help with that. Gentle on all types of skin, even the most sensitive ones (babies, people with allergies, etc.). 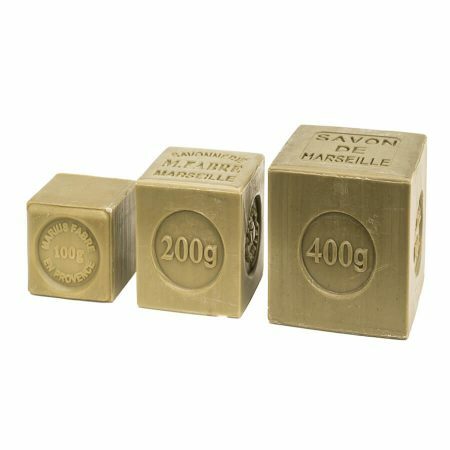 Thanks to the nourishing properties of olive oil, Marius Fabre Marseille olive oil soap helps your skin keep a more natural moisture balance. 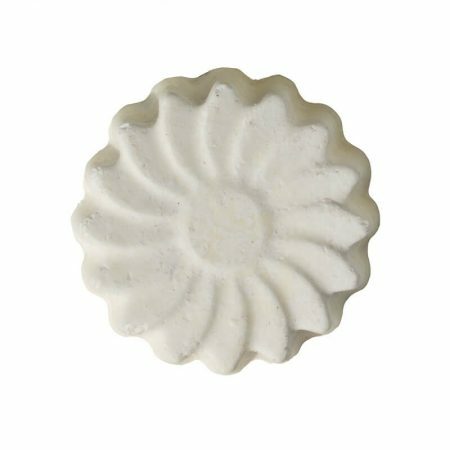 This body soap has a soft and creamy foam and is suitable for all skin types. 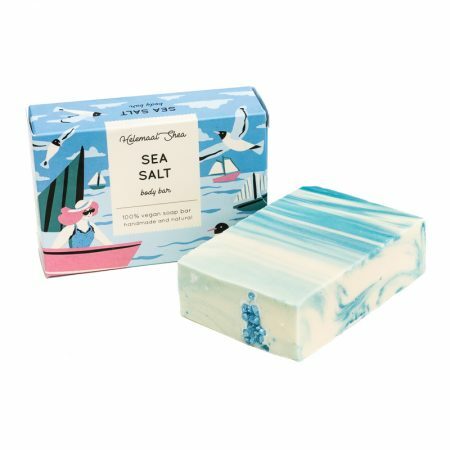 The sea salt detoxifies, softens and moisturizes the skin, reduces irritation and contains many minerals such as magnesium, zinc, calcium, iodine and potassium. It does not dry your skin out! A great choice for men and women and for vegans. 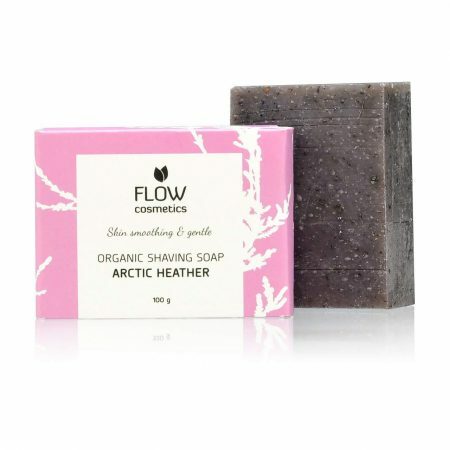 Arctic Heather is packed with anti-inflammatory properties and essential oils with a forest flavor (juniper, vetiver, sandalwood, lavandin, bergamot and lemon) to soothe your skin after shaving. The shaving soap contains moisturizing organic coconut oil and shea butter to soften dry skin. This shaving soap is the perfect base for skin friendly and gentle shave. A cream that protects and nourishes the skin with natural vitamins and minerals. Does not contain extra ingredients. 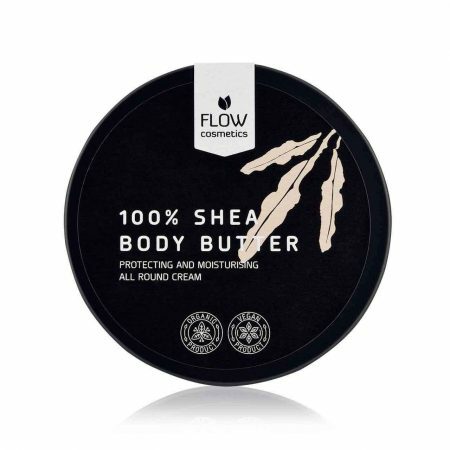 It’s 100% whipped Shea butter! Easy to use and distribute on the skin. 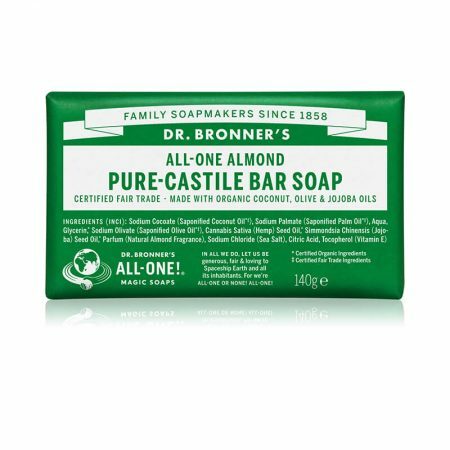 The Almond Pure-Castile Bar Soap is made with certified fair trade ingredients. Most often it’s sufficient to bath your baby with just water. But when a little bit of soap is needed you want to use an extra gentle one. 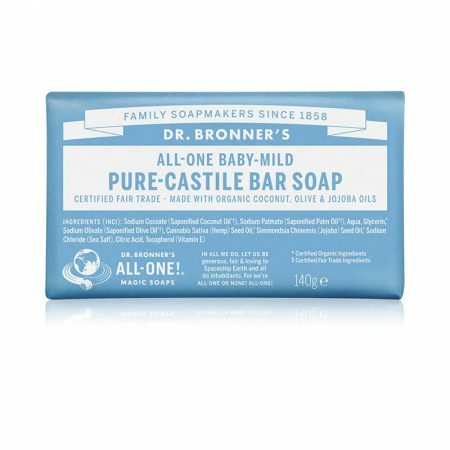 for sensitive skin & babies too (though not tear-free!). that won’t dry your skin. Fresh and bright smelling & an invigorating blend of organic orange, lemon and lime oils! This is also an excellent soap for hair! No more need for bottles of shampoo. Just lather up, distribute in hair, massage, rinse, done! Dr. Bronner’s Lavender Bar Soap is made with certified fair trade ingredients and makes a smooth lather that won’t dry your skin.